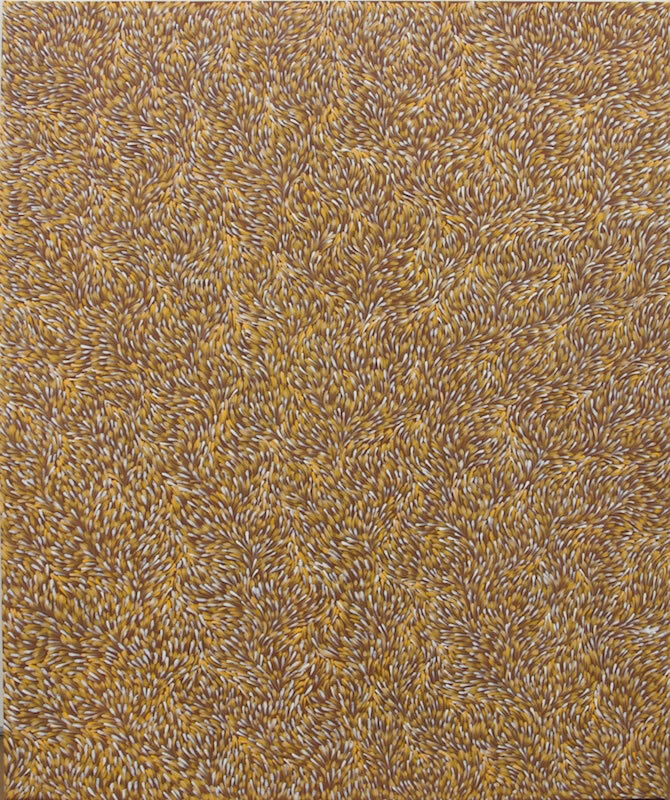 Through regular solo exhibitions and inclusion in significant touring exhibitions of contemporary art, Gloria Petyarre has been an ambassador for her art and her country. 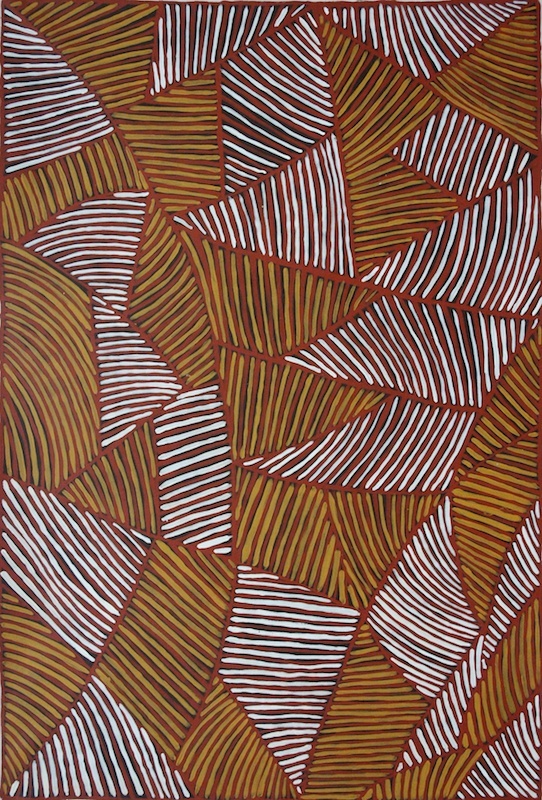 Born "in the bush" around 1945, Petyarre is a member of the Anmatyerre language group. 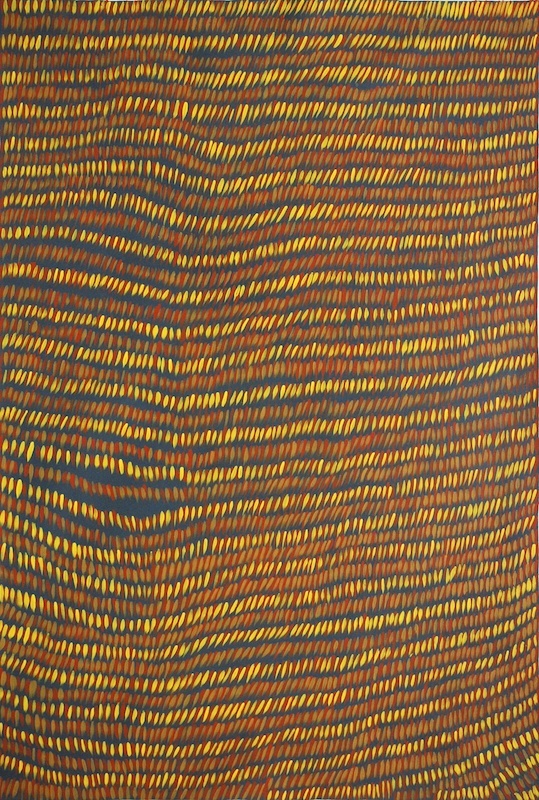 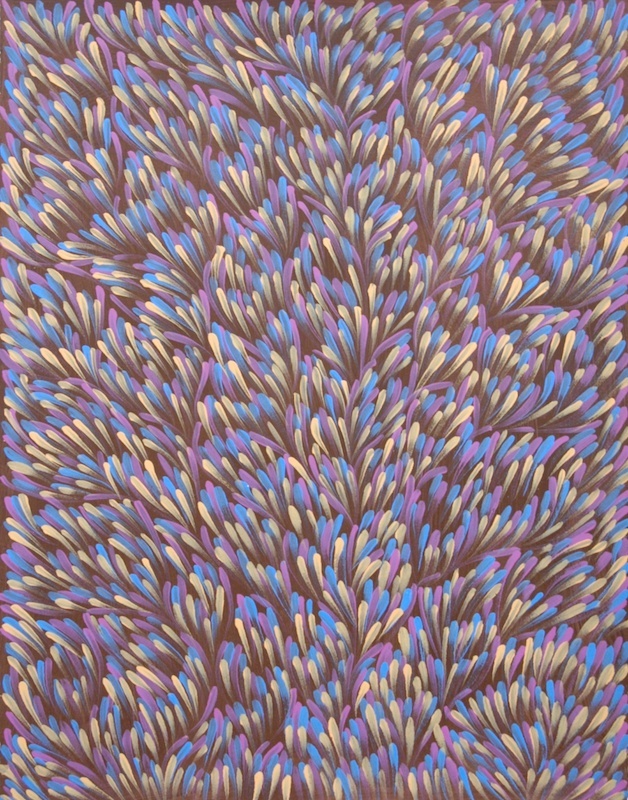 Her country, Anungara, near the remote community of Utopia, in the Northern Territory, has been the inspiration for all her art. 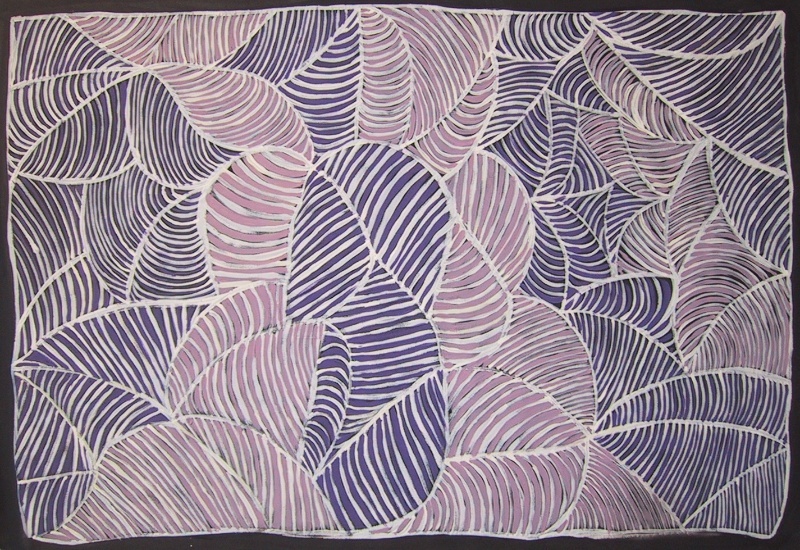 At the end of the seventies Gloria Petyarre was a founding member of Utopia Women's Batik. 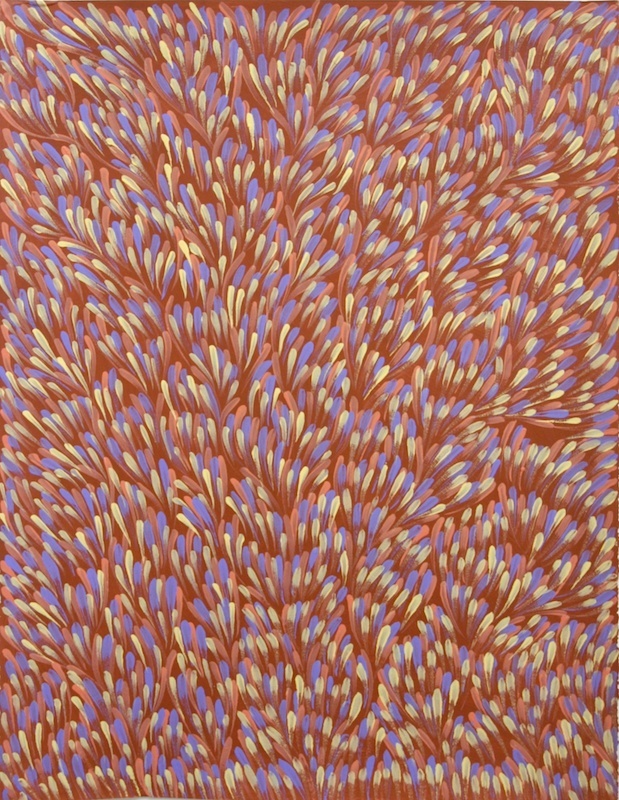 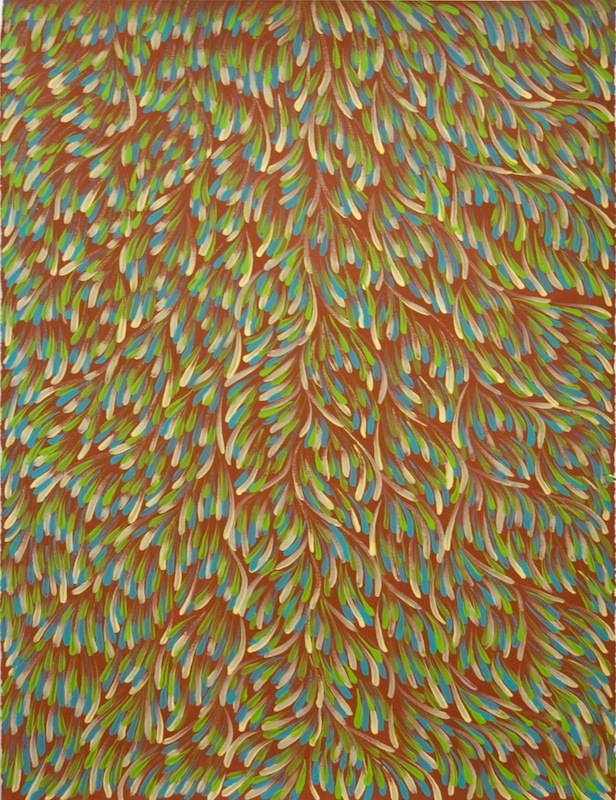 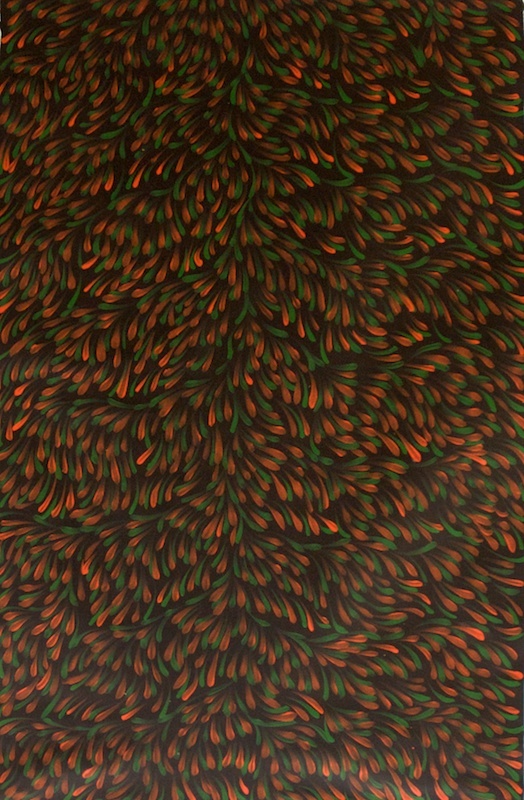 At the start of 1989 Petyarre made her first painting on canvas, soon developing a unique style that continues to evolve. 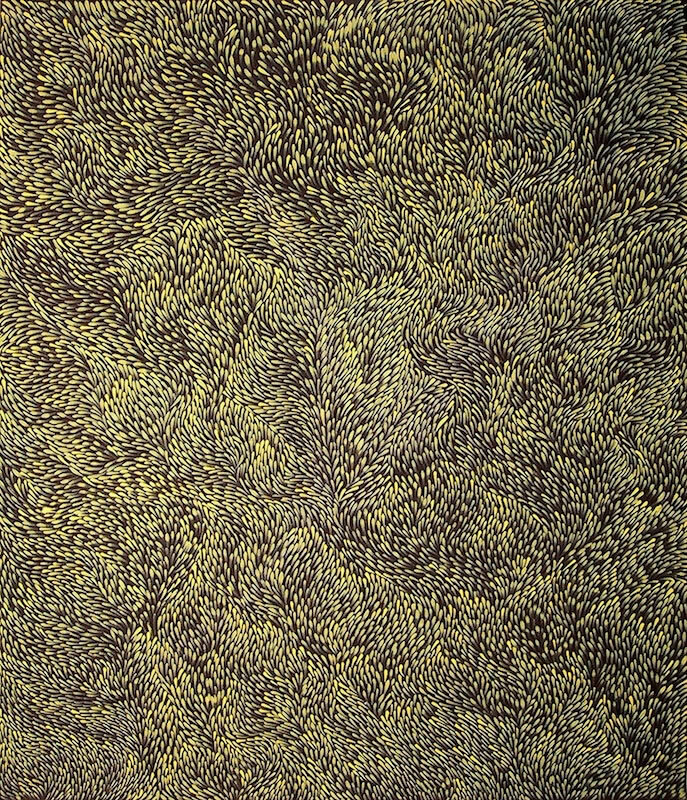 Initially, a direct link with traditional motifs was a feature of the work. 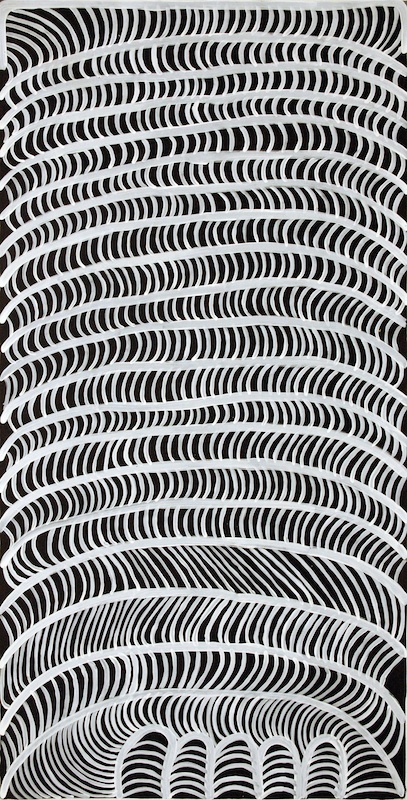 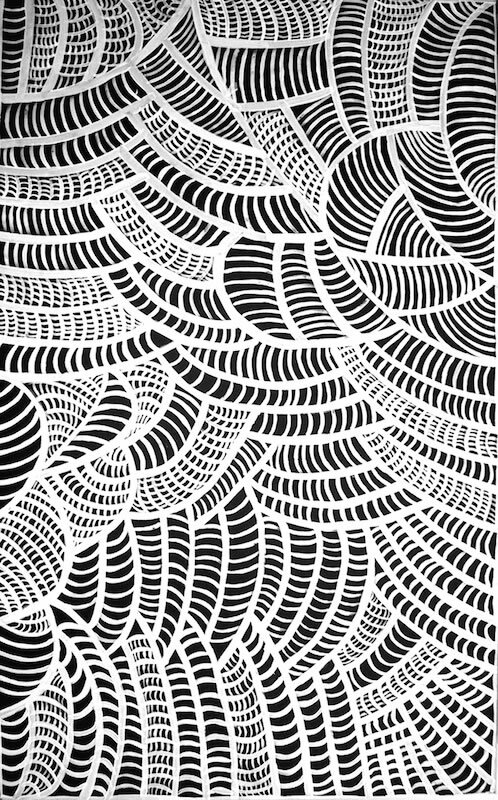 These motifs soon evolved to become absorbed into abstract fields. 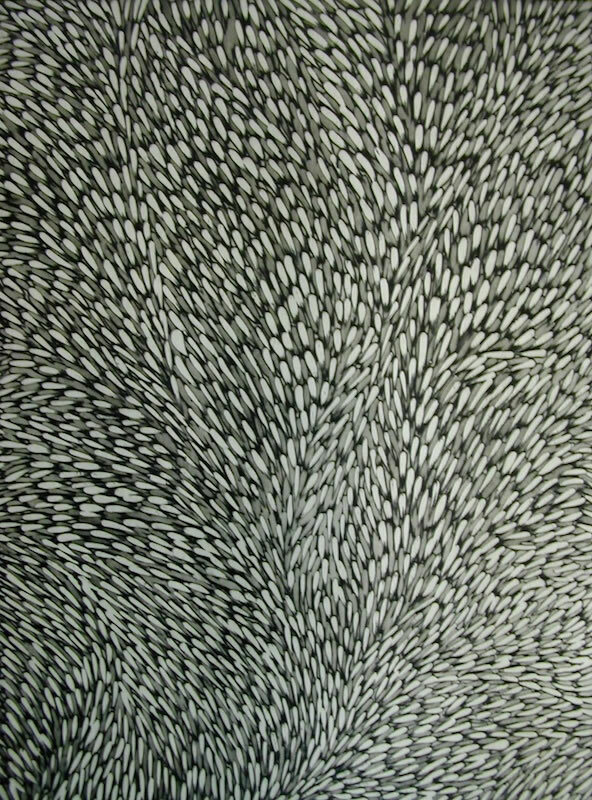 However, the artist is quick to link specific marks with leaves, grasses and body paint. 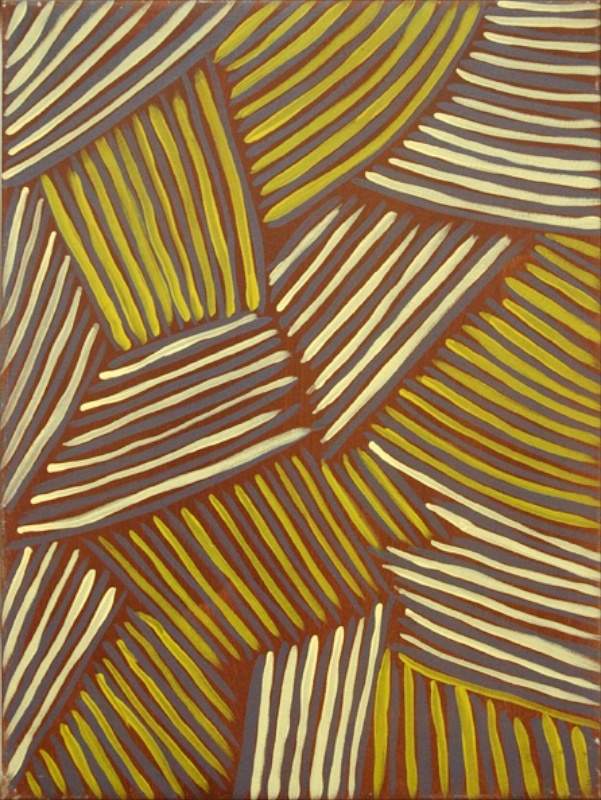 Her work is included in all major Australian collections and a number of significant international collections. 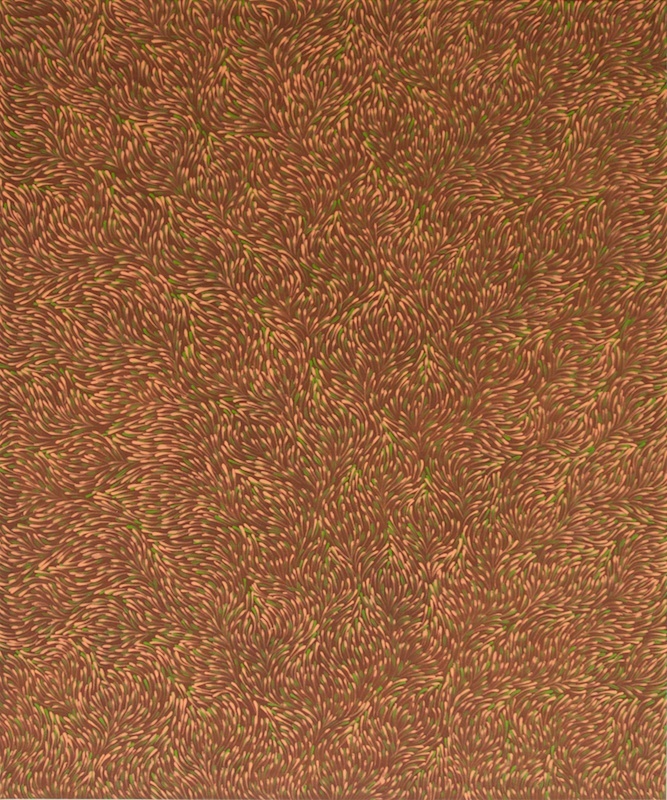 In 1999, Petyarre was awarded the Art Gallery of New South Wale?s Wynne Prize for the best Australian landscape painting.